Hefei Halal Restaurants, Hefei Muslim Restaurants, Halal food in Hefei, Muslim Food in Hefei. Since majority Muslims living in Hefei are immigrants from Northwest China, Hefei Halal food is mostly Northwest Muslim cuisine or Xinjiang Uyghur Cuisine. 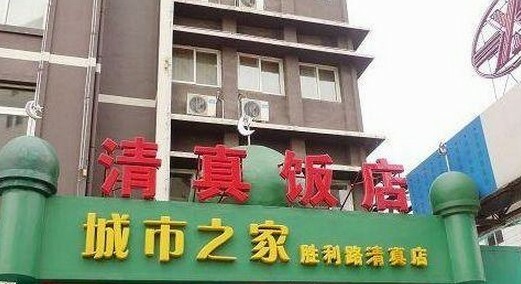 Meanwhile, due to the local climate, Muslim cooks in Hefei has combined Northwestern Muslim cuisine with local flavor and formed its unique local Hefei Halal flavor. In Hefei, the most common Halal food is Xinjiang Uyghur cuisine; Lanzhou beef noodles is served in many small Halal restaurants in Hefei.